Welcome to Issue #4 of the new look Herb Guide News, packed with goodies for you. Please use the box at the bottom of the page if you have any questions or comments. I try to follow a theme each issue, just giving some growing instructions and a few recipes, then fill up the rest of the eZine with interesting articles and videos I think you might like. This issue is chives - one of my favorite herbs. They're in the onion family and give a lovely delicate flavor where onion would be too overpowering. Try them snipped into scrambled egg or omelettes, sprinkled over chopped salad or vegetable soups. 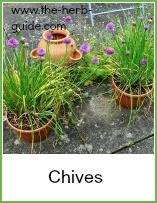 Growing chives is easy and a great addition to your herb garden. They've lovely to look at, the bees love the flowers and you can use the leaves in your food. Strictly speaking, they're not evergreen, but I have chives growing in my garden all year round, even during the winter. If you want to be sure, then you can bring a pot indoors for the winter. Herb butters are so useful to have. You can make up batches of different ones and freeze them in discs ready to pop onto your meat, fish or veg. 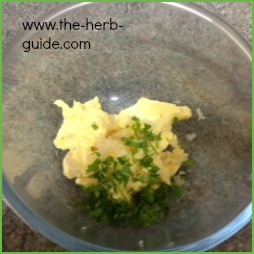 Chives are great in herb butter and will be useful for any time you don't want an overpowering onion taste. Click on the photo to read how to make it. Now in England, we call them Cheese Scones and I think in the US, you would call them Biscuits. 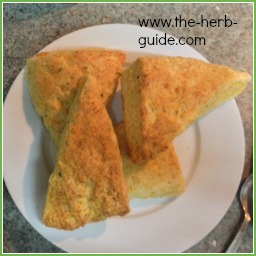 Wherever you live, these Biscuits/Scones are super simple to make and chives go in the mixture to enhance the cheese taste without being too much. I love them hot, split and buttered. Step by step instructions to make them from scratch - no more packets! Click on the photo. This gorgeous potato salad is truly lifted out of the ordinary by adding some chopped chives. 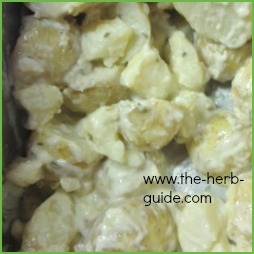 You can use fresh or dried, it doesn't matter a great deal as the mayonnaise will rehydrate the dried chives. I do love fresh chives though and always have a couple of pots growing so I can just grab a few leaves and use them in my recipes. Click on the photo to read the recipe. I've made a video here about testing seeds for viability. Seed producers want you to buy new ones every year - of course they do, that's how they make money! If you test your old ones first, then you can save. 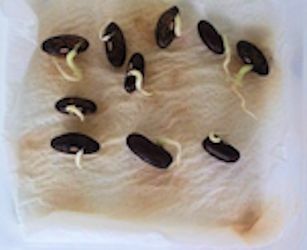 You don't have to keep your seeds in perfect conditions either - the ones in the video had been kept in my shed for five years - if you keep seeds in a poly box in the fridge, then you could probably keep them a lot longer. Look here and see just how simple it is. This is a super idea and another one which will save you money. Jillee also gives a list of which essential oils to use for various skin types. Make up enough for a fortnight at a time. Last issue I shared some Basil Dog Treats with you. 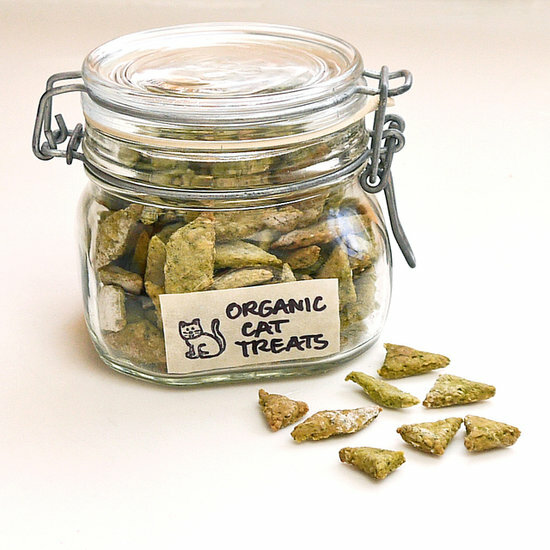 This issue it's the turn of your feline companions with some organic cat treats. They're made with chicken, spinach and catnip and you can knock them together in no time at all. Your cat will go mad for them. This video shows you how to make herby croutons. She uses quite a mixture of herbs, but you don't have to do that. I would tend to use whichever herb went with the food I was serving. There's a list of what goes with what here - so match that with the croutons. The garlic salt is a good idea, but you could use celery or sea salt instead. Also, a little tip I would try is to mix the seasonings into the oil before you pour it over the bread - that way you'll have it all mixed together. She recommends 10 minutes in the oven, but keep an eye on them as you may need a little more or less. Use a timer as 10 minutes passes very quickly when you're in the kitchen. Maybe I should have made my own video! 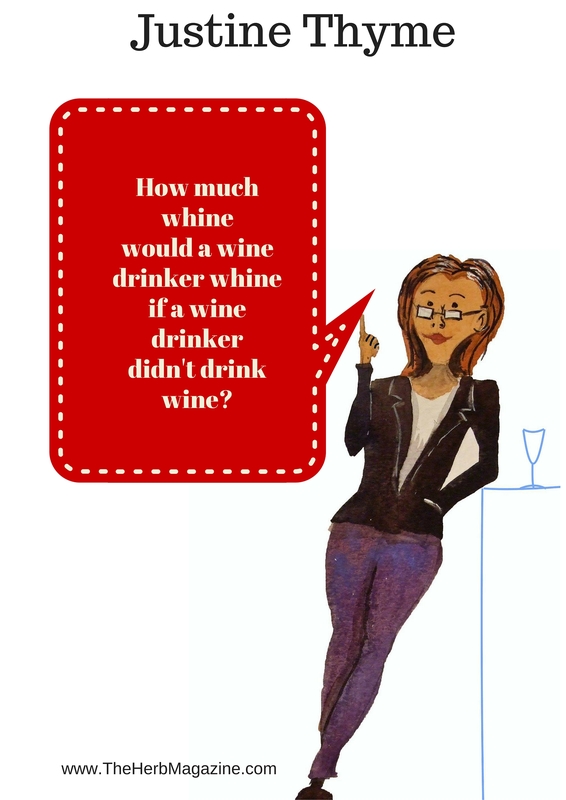 This is a great gift for someone with a sense of humor who likes a glass of wine. 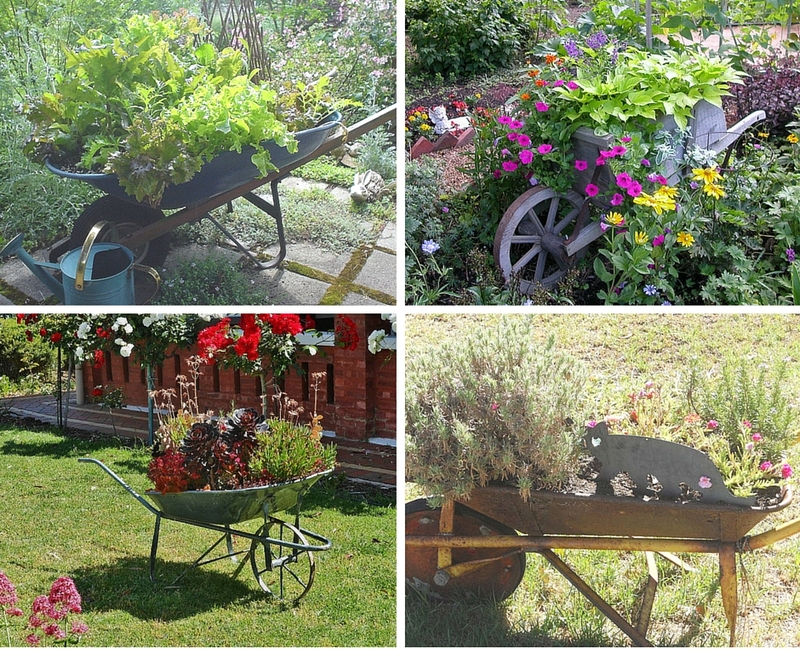 I love these types of projects for the garden, when you can repurpose something old. This is so simple to do and there is a series of photos which shows you how. Go over to Jillasabode to see what it was before it became a garden bench. So - an update here. I run linkchecker every so often through my site and sadly, this one showed up broken. The page no longer exists. 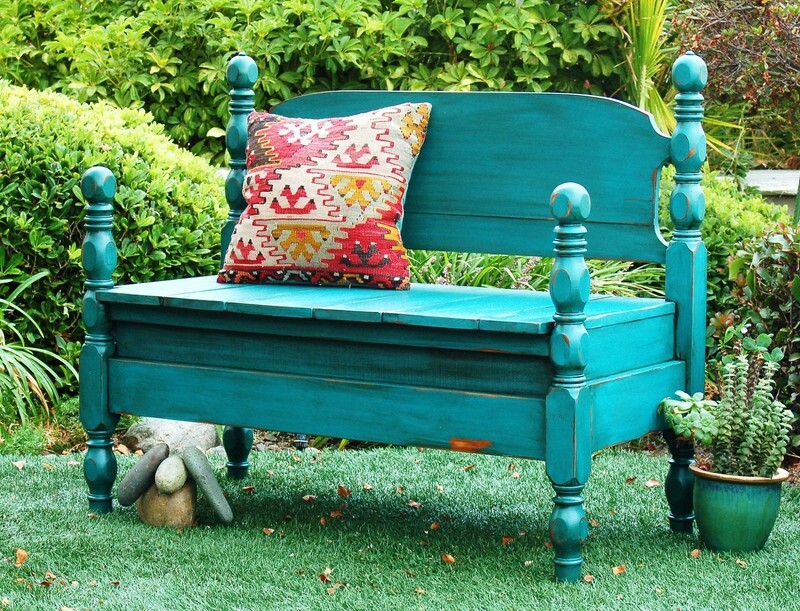 However, I can shed some light on how to make this garden bench - it was a pine bed in its previous life and has merely been shortened to make it a bench - what a brilliant idea! Upcycling your old furniture. This is a fabulous kid's project. You'll need to find largish rocks and maybe do the writing depending on their ages. 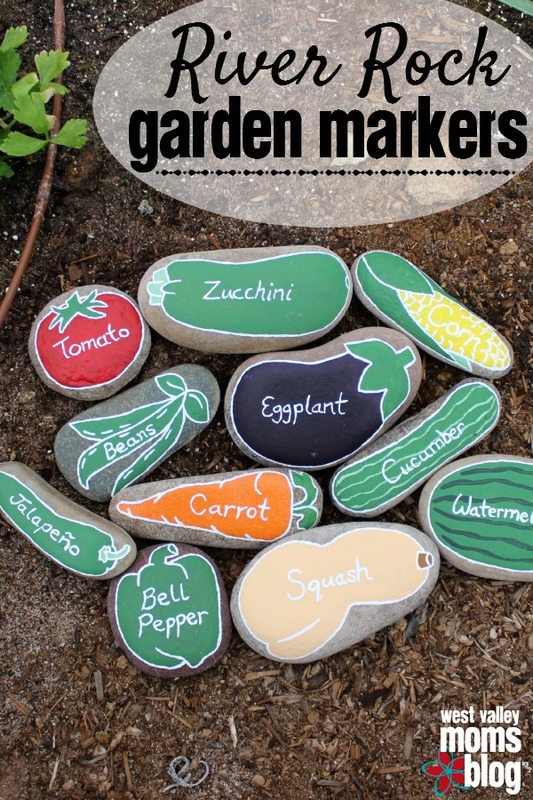 They'll make great garden markers for when you're just planting seeds before you can recognise what they are. You could use a white marker pen only on small pebbles too - you don't have to paint them first. 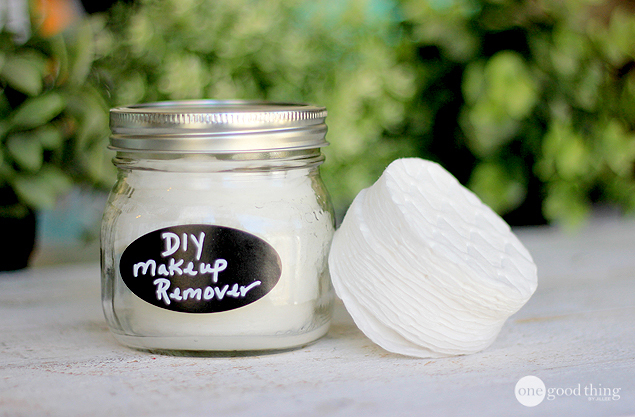 Pop across to WestValleyCityMumsBlog to see what materials you'll need to use. If you only watch one video out of this issue, make it this one. It's about how blood pressure works and why it's important to avoid stress. One of the ways you can look after your health is to reduce salt intake and herbs will help you in this way as they give a flavor to your food which lessen the need for salt. This is a superb video from DIYCozyHome which shows you how to use some old towels to make a great bathroom rug. 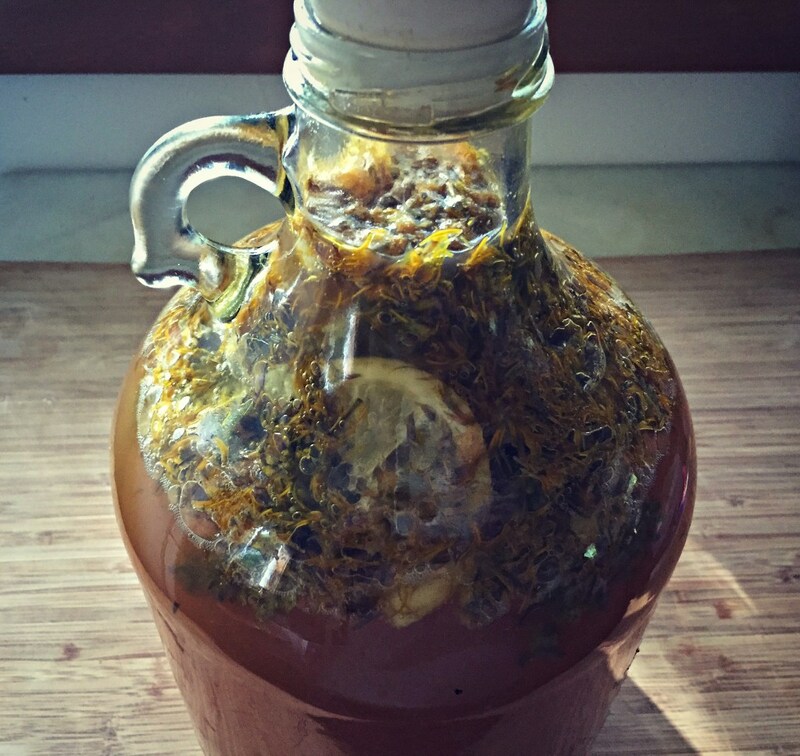 This is a marvellous recipe for Wildflower Mead. 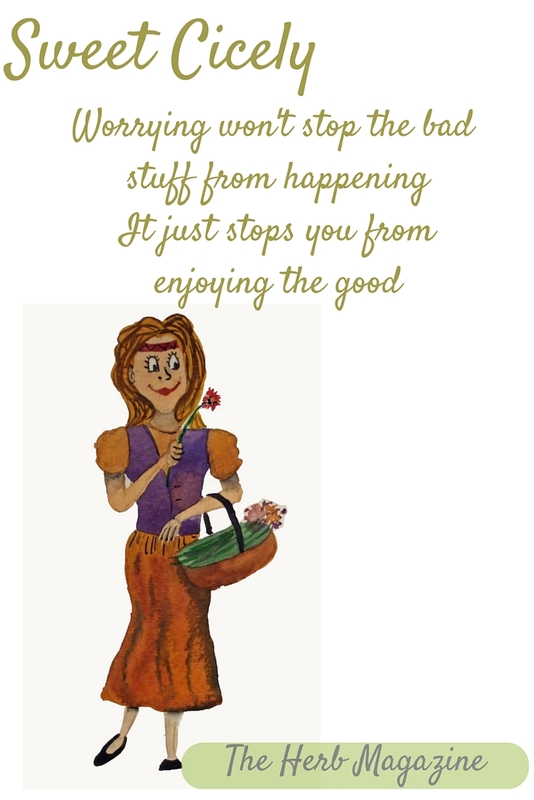 You need honey and a selection of wild flowers. There's instructions and guidance as to which flowers to gather. Go here to GrowForageCookFerment.com for this and many more ideas for food from the wild for free! How to make exploding bath bombs from the King of Random - really easy to do - don't be alarmed by 'exploding' they're safe! Pork is a very versatile meat. It can be either very fatty or superbly lean, depending on the cut you buy. 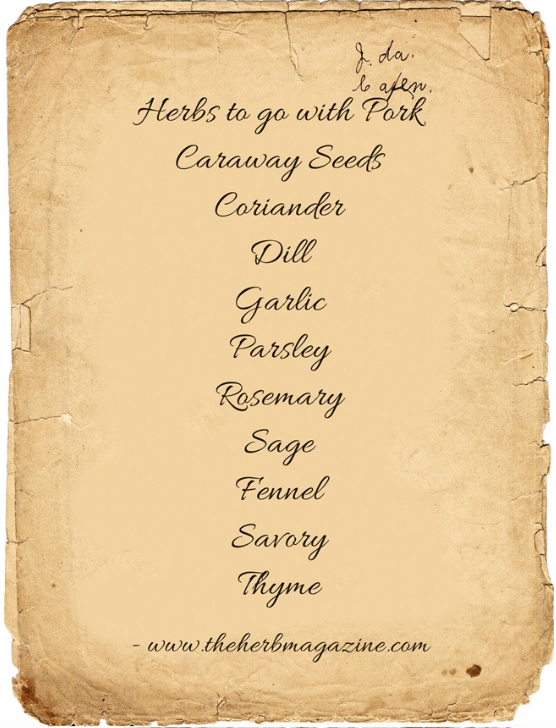 This list to the left here is of the herbs that go best with pork. There are recipes linked from the photo to give you some inspiration. Use these as a guideline, you can mix and match your cuts of meat as well as the herbs and sauces to give you an endless library of recipes. A practical and funny apron for someone who loves a glass of wine. It's important to know what type of soil you have as it can affect what you grow. If you use one of these simple tests, then you'll know. You can still grow alkali loving plants in an acid soil for instance, but you will need to give their specific bit of dirt some special treatment. 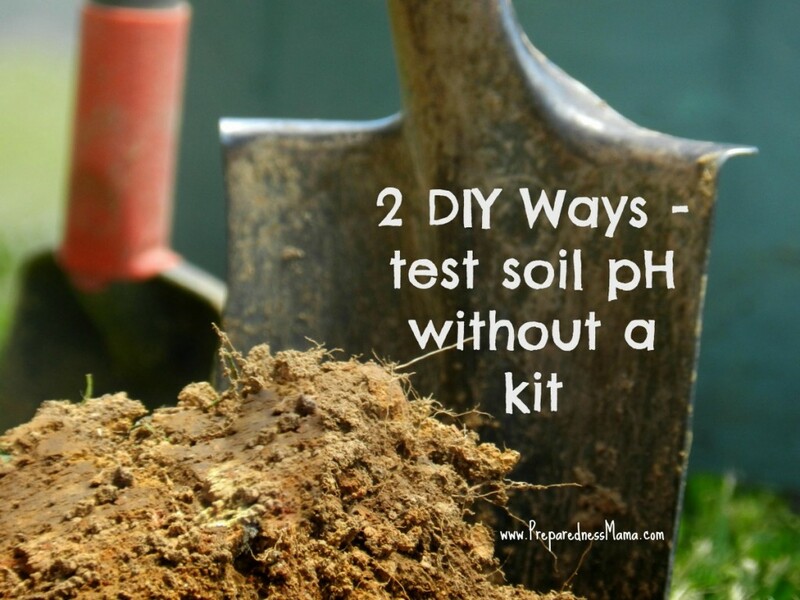 With the knowledge you get from testing the pH, you'll know what to do. Hello again from the Calendar Girls. You can get Justine or Cicely on items for sale at the store - there'll be a calendar available towards the end of the year, featuring one or the other of these ladies. Please use this form or my contact page if you have any questions or comments - I love to hear from you.